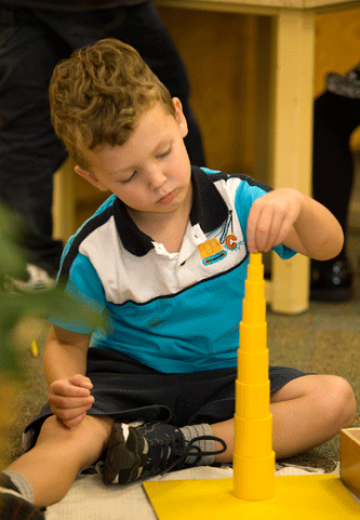 The mission of the Montessori Children’s Room is to foster development of the whole child through a nurturing and stimulating prepared environment. 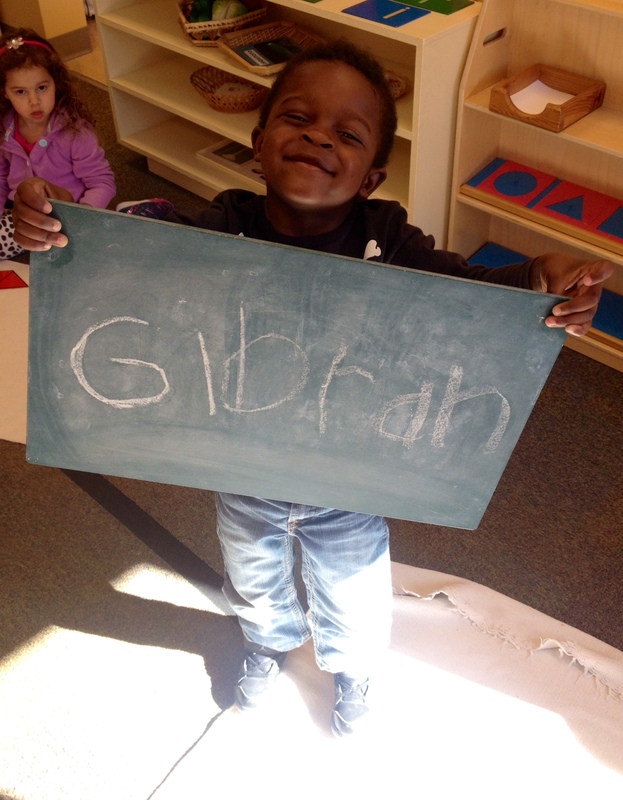 Welcome to Montessori Children’s Room (MCR) and MCR Elementary, a locally owned Montessori school founded in 1985. 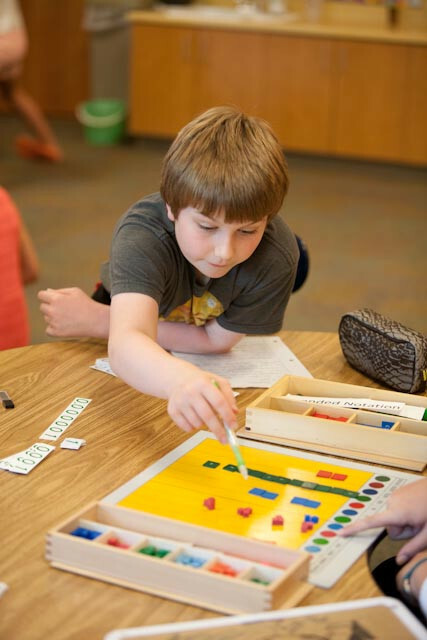 MCR is a highly regarded Montessori school in the Omaha community serving students 2.5-12 years of age. 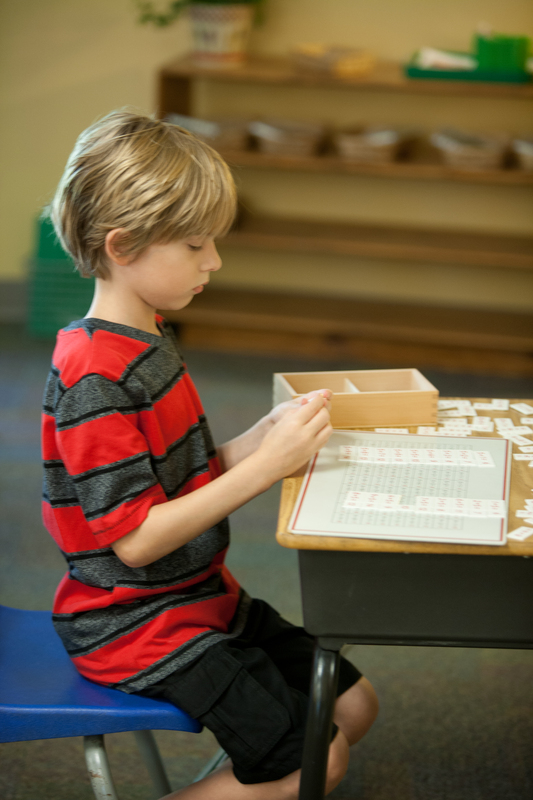 Following the philosophy developed by Dr. Maria Montessori over a century ago, MCR provides children with the opportunity to achieve academic excellence in a loving and peaceful environment. Our current facility, built in 2003, is nestled in a quiet neighborhood in the heart of Omaha. It was designed from the inside out to encourage the development of the whole child. 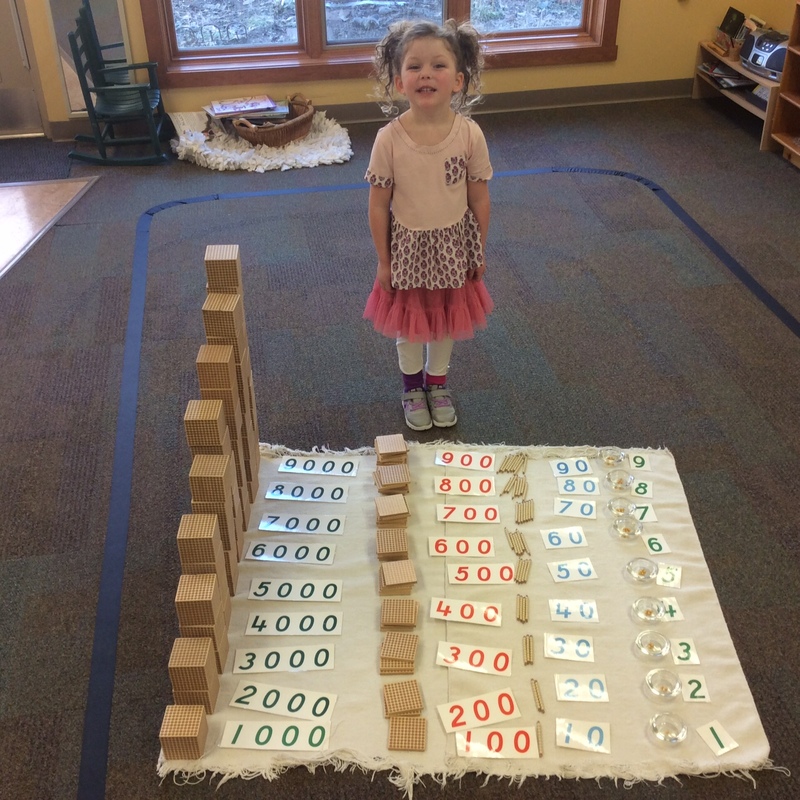 Our highly trained Montessori instructors guide children to their fullest potential, instilling a deep sense of personal independence and responsibility to self, to others, and to nature. 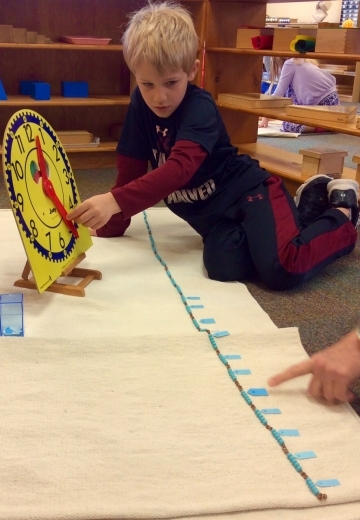 Come for a tour to see the Montessori difference and learn why MCR students love coming to school! 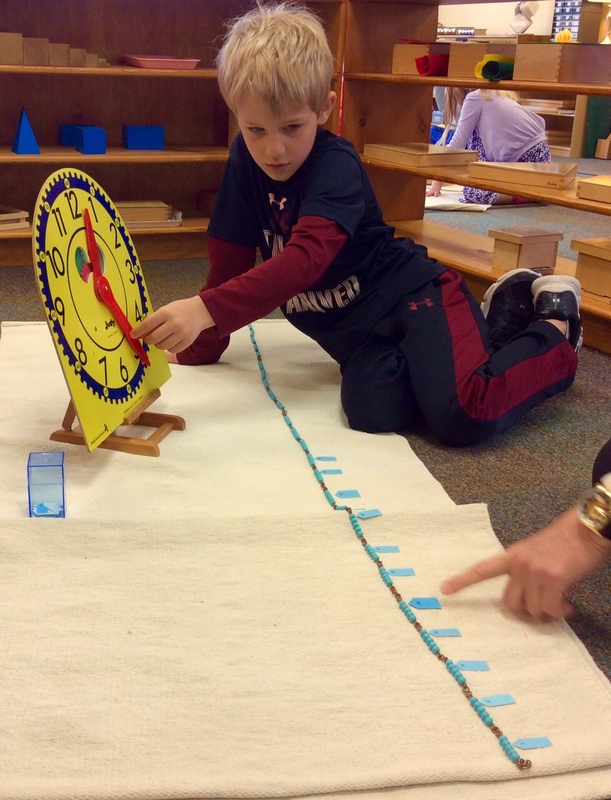 Montessori Children’s Room is licensed as a preschool by the Nebraska Department of Social Services and is state approved by the Nebraska Department of Education as a certified elementary school.